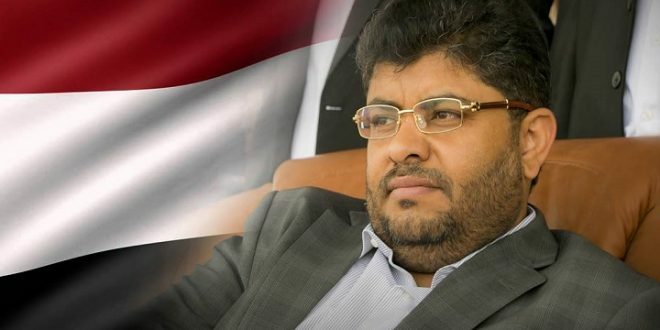 Head of the Supreme Revolutionary Committee, Mohammed Ali al-Houthi confirmed that the Saudi-led coalition and the exiled Hadi, are behind the collapse of the currency and deprive Yemenis of their salaries. “The refusal of the countries of aggression and their mercenaries to dialogue on the economic file confirms that they are behind the collapse of the currency, the suspension of salaries and the use of the blockade as a weapon,” al-Houthi said on his Twitter account on Friday. “The rejecting of dialogue in this file also confirms the crimes of aggression against the Sons of the public service who have suspended their salaries since the bank was transferred to Aden until today,” he added. The exiled Hadi issued a decision in late 2016 to relocate the central bank to Aden that caused the cut off the salaries of Yemeni employees. 2018 witnessed a lot of events top listed of course is the continuation of the on going war on Yemen since 205 that has destroyed the country’s infrastructures and led UN to call Yemen the worst humanitarian crisis ever.